Additional Info: FEMALE: Great Pyrenees, 7 years old, not wearing a collar, has a limp. 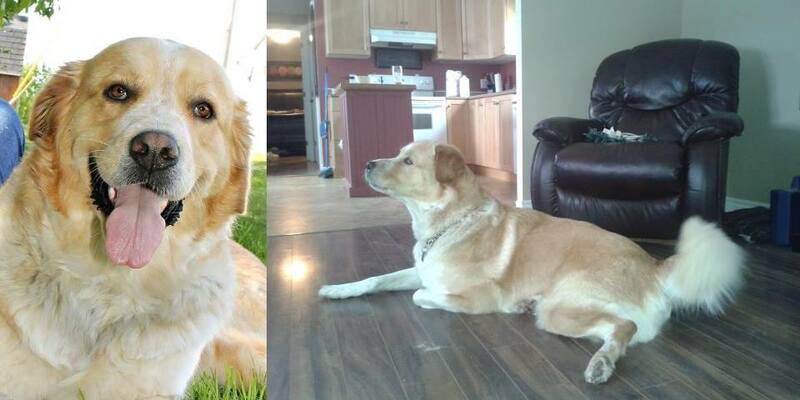 NAME: Sierra She went missing on Aug.15/15. Sierra is not from the area.